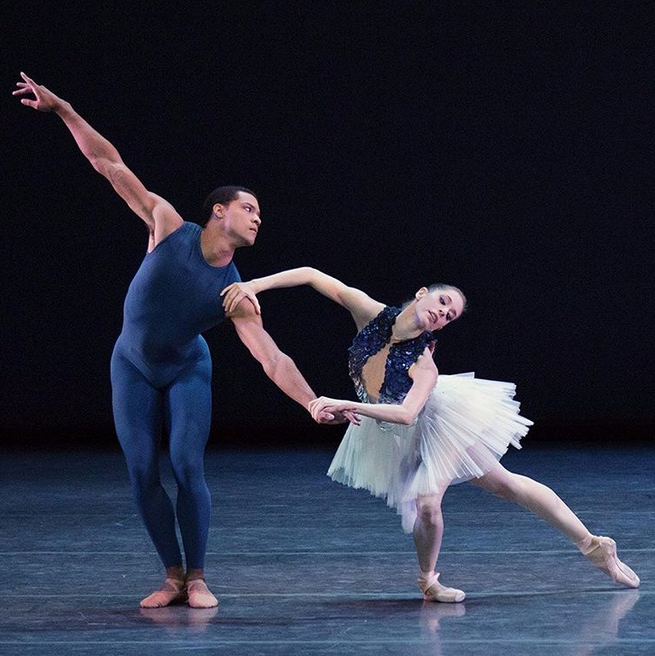 The New York City Ballet winter 2016 season is in full swing, and Tuesday night was a "new combinations" evening. 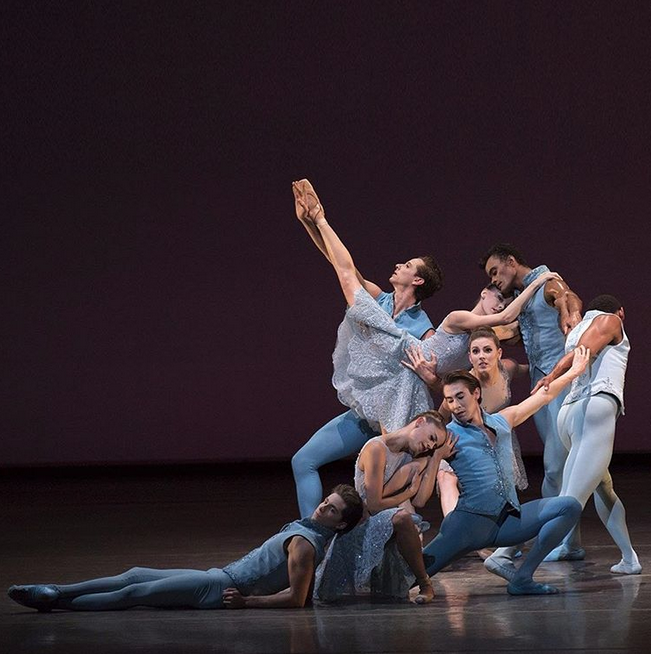 The newest of the new combinations was the world premiere of NYCB's resident choreographer (and soloist) Justin Peck's ballet, The Most Incredible Thing. This marked Peck's tenth ballet for the Company, and his first narrative ballet. But the night began with some slightly older new combinations. I have much to say about The Most Incredible Thing, so I'll be brief about the night's other offerings. The evening began with three ballets that premiered as part of the fall gala, and included costume designs by high fashion designers. First was Polaris, the Myles Thatcher ballet, that was led by Emilie Gerrity and Craig Hall. Hall once again impressed in this ballet, and Gerrity did nice work. That was followed by The Blue of Distance, choreographed by Robert Binet. This is the one that looks like it's being danced underwater, a notion that is aided by Hanako Maeda's women's costumes; the bodices look like fish scales. 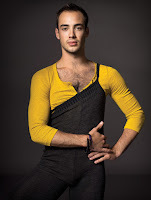 This ballet is really about the women, but I couldn't take my eyes off rising NYCB soloist Zachary Catazaro, a dancer with a tall, strong build and leading man looks. 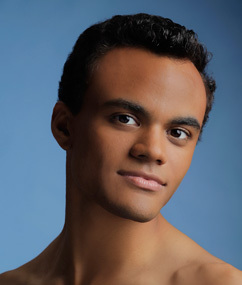 Next was Troy Schumacher's Common Ground, his second ballet for NYCB. As with the first two, I felt about Common Ground this time around the same as I did the first time I saw it. 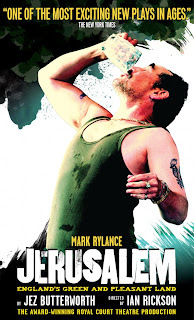 I find Schumacher's choreography dull and not particularly innovative. 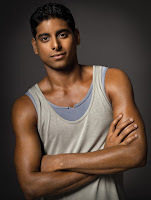 He has the wonderful Teresa Reichlen and Amar Ramasar at his disposal, but the ballet just doesn't do anything for me. After intermission, I got to see Christopher Wheeldon's Estancia again. I was there the night it premiered, and it was thrilling. 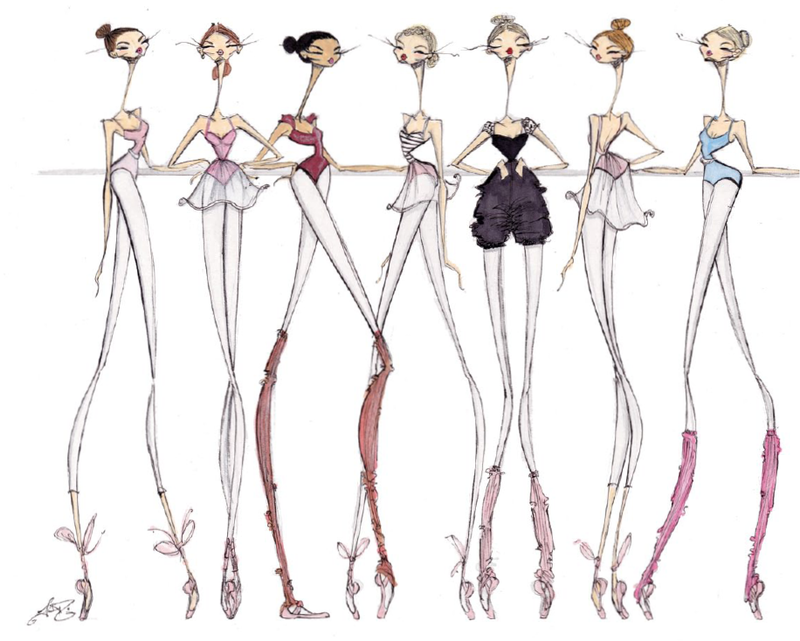 It marked the first time I saw the potential of narrative ballet; I thought, "Oh, this is what narrative ballet can be. There can be an entire story told through dance, not graceful gestures." 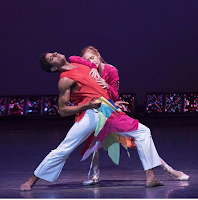 The repeat visit, boasting original Estancia dancers Tiler Peck and Tyler Angle as the lead couple, did not disappoint. I thrilled over Wheeldon's ability to tell story through dance. I loved Peck's toughness as the country girl, and I loved Angle's romantic determination as his city guy tries to woo Peck. I delighted in seeing Santiago Calatrava's gorgeous backdrops. In short, it was a highlight of the night. Closing out the evening was the much-anticipated premiere of The Most Incredible Thing, based on the eponymous Hans Christian Andersen short story. 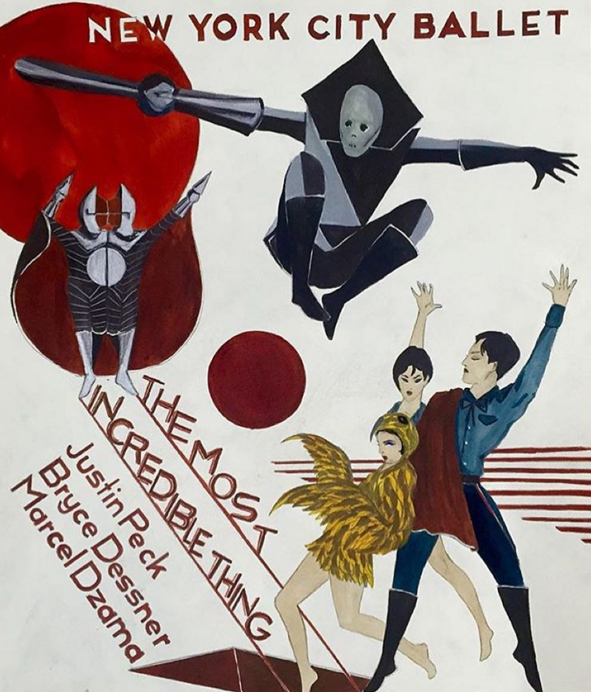 It's a helluva title, and expectations were impossibly high for the young Justin Peck (In Creases, New Blood), who, in addition to tackling his first narrative ballet, was also working with 56 dancers—the most he's ever worked with—including 11 children from the School of American Ballet. Was this the most incredible thing? No. Was this the most incredible ballet Peck has choreographed? No. (That honor goes to Everywhere We Go, with Rodeo: Four Dance Episodes right behind.) It does, however, mark a milestone for the ambitious choreographer, and confirm that he is a curious and collaborative artist. Peck was mulling over his next project. He knew composer Bryce Dessner was going to write the score (and he probably knew his frequent collaborator Brandon Stirling Baker would design the lights). He was waiting to be inspired. He and Dessner took in an art show featuring the work of Marcel Dzama, and the two knew that they wanted to welcome Dzama into the fold. With Dzama's artistic aesthetic as a framework, Peck searched for and found his inspiration: the Hans Christian Andersen story. And thus, The Most Incredible Thing ballet began to take shape. The results vary. The story begins with a king (Russell Janzen and Ask la Cour) calling on his subjects to create the most incredible thing. The winner would win his daughter's hand in marriage. (The lovely Sterling Hyltin is the prized princess.) The Creator (Taylor Stanley) creates an enchanted clock, which comes to life, in a way, when figures dance each hour. (One cuckoo bird at one o'clock; the four seasons at four; the nine muses at nine.) Most of this exposition is quickly relayed, and then we get to see the clock in action. After seeing the clock come to life, the king declares that the clock is, in fact, the most incredible thing. But before The Creator and The Princess, who seem happy about the match, can marry, The Destroyer (Amar Ramasar) appears and begins to, as you might expect, destroy everything. The king then deems this to be the most incredible thing, and gives his daughter to The Destroyer. Never fear. As the epigraph from Andersen says, "...a work of art does not die. Its shape may be shattered, but the spirit of art cannot be broken." And so all the clock creatures come back to life, destroying The Destroyer, and The Creator and The Princess get to live happily ever after. 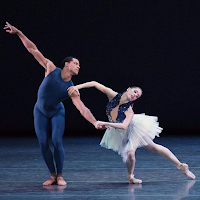 The story actually lends itself to ballet well, as the series of "hour" dances serve as divertissements, kind of like each treat dancing in the second act of The Nutcracker. Not all hours are created equal, though. 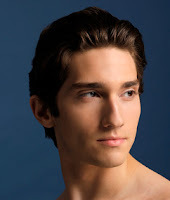 We start off promisingly, with Tiler Peck (no relation to Justin) dancing The Cuckoo Bird. (The Cuckoo Bird pops up again throughout, and is featured as the ten o'clock dancer.) She flutters around the stage in a detailed, theatrical costume, which Justin makes a point of showing off. 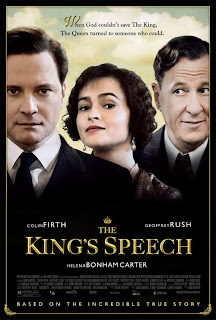 That happens throughout, and is one example of Peck's (the choreographer) knack for collaboration. 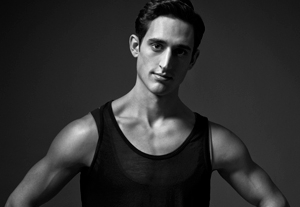 Indeed, in several hours, Peck relies on the work of his fellow artists to either tell the story or enhance the storytelling in his choreography. Sometimes this is visually stunning, like in The Four Seasons (see below for casting). The Spring Bird has huge red wings that create waves as the dancer moves (think of a color guard ribbon, but an entire dress). Sometimes it emphasizes the hour, as in The Nine Muses. The women all look alike, adorned with black bob wigs and eye masks, and their bodices have a hypnotic swirl pattern on them. This works well with the muses, as they are mysterious, perhaps unknowable, but ever present. And here, Peck takes an opportunity to include a choreographic homage to George Balanchine, with The Nine Muses striking a pose similar to the iconic pose of the three muses in Apollo. But sometimes, despite the visually interesting costumes and the way they're shown off (like in five o'clock's The Five Senses), there's something lacking in the choreography. Several of the hours, like seven o'clock, which features The Seven Deadly Sins, or The Seven Days of the Week, are just fine. Humdrum is not typically Peck's style. It's disappointing to see such generic choreography in some hours (and hardly any choreography—real dance—in The Eight Monks of eight o'clock). Still, each hour is short enough (there are 12, so they have to be if we're to get to them and the rest of the story in one act), and plenty are amusing or interesting. What's most solid is the non-divertissement moments. Taylor Stanley and Sterling Hyltin dance a pretty pas de deux, one that shows The Creator and The Princess have a true connection. That is then terrifically juxtaposed with the pas de deux Hyltin dances with Amar Ramasar, The Destroyer. When The Creator and The Princess dance, they appear in sync. They are dancing together, moving as one. 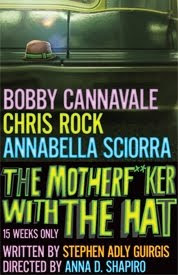 When The Destroyer and The Princess dance, The Princess is under The Destroyer's control; there's no connection, no love, no romance. He uses his sword hand (see the picture) to move or stop her. It's a brilliant comparison. The way Peck introduces Ramasar's Destroyer is also impressive. Everything up to that point is fantastical and full of whimsy. Then The Destroyer appears and the ballet takes a wonderful Gothic turn. His costume is dark, he has a sword for a hand, he's knocking over Adam, Eve, and the eleven o'clock children. It's an interesting, somewhat unexpected turn for a ballet to take, and Peck is able to convey this destruction with dance. It's great. Bottom line: Filled with the results of talented artists collaborating, The Most Incredible Thing is an entertaining theatrical production. It's just not the most incredible ballet. I wish I had taken ballet when I was younger. 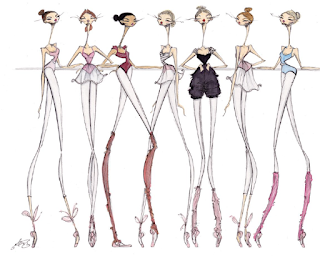 I remember a childhood friend of mine was always in tap/ jazz/ ballet and there were professional portraits of her in dance uniforms plastered all around their house.